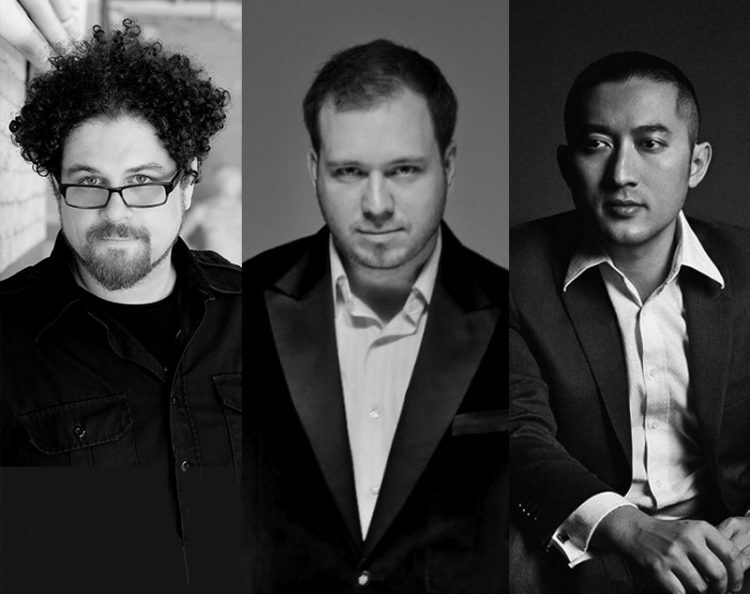 Huang Ruo and David T. Little, composers and Royce Vavrek, librettist, join the show to talk about their recent work, including “An American Soldier” “Proving Up” and “Artaud In the Black Lodge.” Did Strauss know how to write for singers? Opera as Propaganda. JFK’s drug use! The New York Opera Fest, and some great Chinese Folk-Rock! Does Strauss orchestrate in support of the singers, or to intentionally overwhelm them? Is this a dramatic choice or was an issue with this and many other productions of Strauss operas in terms of balance. The Orchestrations should underpin the drama. New age of opera singers as community ambassadors in person and especially on social media. Germana Franco — La Capitana! This version is more emotionally focussed and now includes the Mrs Chen, Danny’s Mother as a character, with some material that shows the Mother/Son relationship. There has been an explosion in the past 10 years of socio-political focussed operas in America in theaters such as: Houston Grand Opera, Opera Philadelphia, Opera Theatre of St. Louis, Minnesota Opera, etc. Socio-Political operas are trying to give the audience more direction in terms of discussing the issues presented. They present the story and intend that this will create further personal investigations. This is as opposed to propoganda-like works that are telling you how to think. Is there a difference when writing for orchestra as opposed to music drama? Huang Ruo always creates characters and a drama in his head for his instrumental works, not to say that they are programmatic works, but it can assist with balance, form and orchestration. David’s section is about Christ on the Cross knowing that the nails used to crucify him will be collected and worn as magic amulets. This aria is sort of like a mad scene after Howard confronts Prince. Prince (Dog) has been performed by John Kelly, a man in the opera, Dog Days who has relinquished his humanity. Salome by Richard Strauss was looked at as very shocking it it’s day. into the orchestration, incorporating elements of rock, grunge-rock, etc. Do limitations and deadlines spur your creativity and choice of subject matter? We would like to thank Fort Worth Opera, Fort With Symphony Orchestra, Boosey & Hawkes for permission to use extended clips. From the original cast recording.